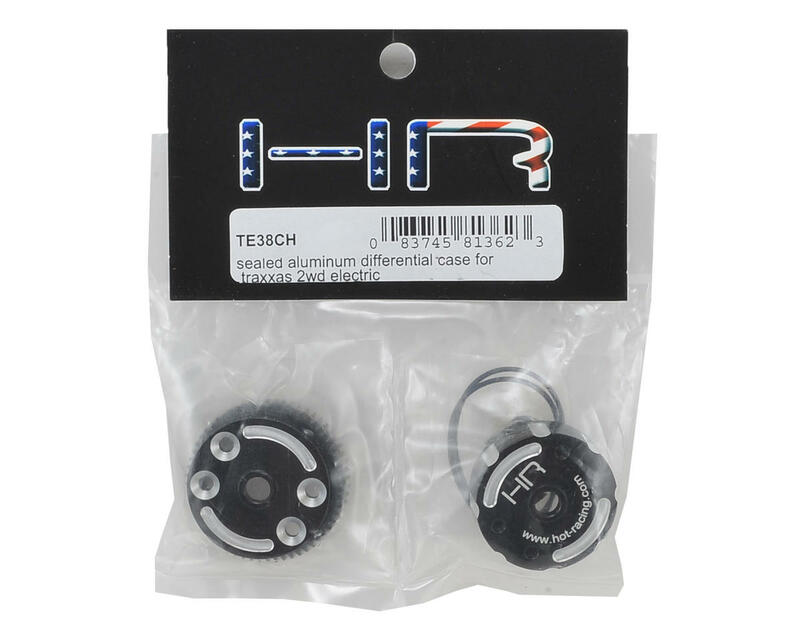 This is an optional Hot Racing Sealed Aluminum Differential Case for the Traxxas 2WD line of Stampede, Rustler, Bandit, 2WD Slash, and Monster Jam vehicles. 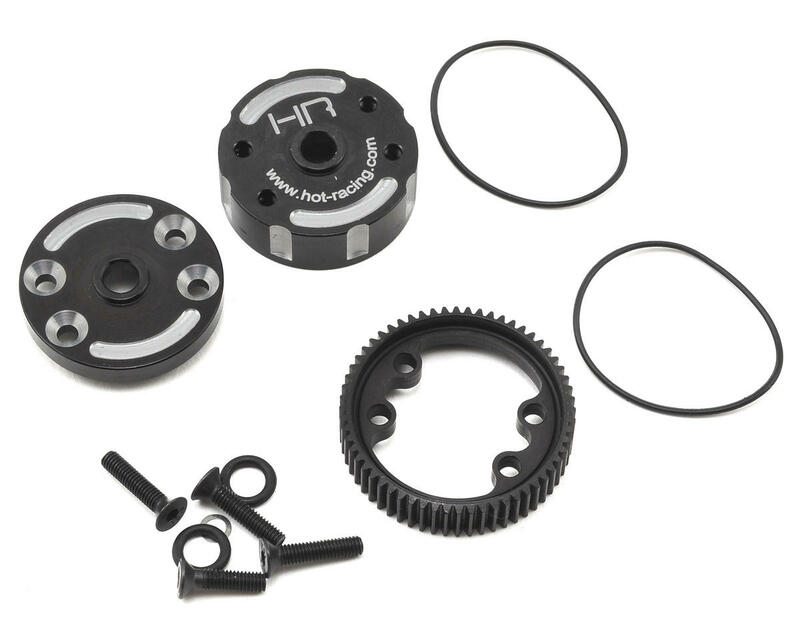 This Hot Racing sealed differential case features a machined aluminum differential with a hardened steel main differential gear. This was one of the better upgrades for the slash. To prevent leaking, build it using protek orang grease or associated green slime. I use 20k oil and the truck feels great. I use this in a lcg slash with a 3600kv castle motor. I didn’t use grease but used 100k Fluid. Leaked a little and needed top up but diff casing is solid.